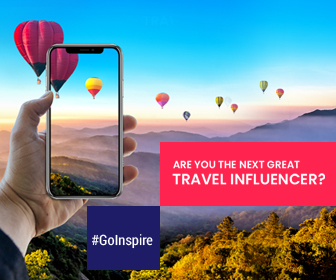 Your love for travel has brought you here, and now we will take you further into the beautiful world of travel with our inspiring stories, trending destinations, and colorful sojourns. Go on a journey around the globe with Rehlat, one of the leading online travel companies in the Middle East. We guide you to discover and experience destinations from around the world so you can tick off that from your wish list and turn dream vacations into reality. Be inspired by experiencing festivals, flavors, and flights of fancy with us, and if you are looking for some tips, we have loads for you, be it for you to travel solo or how to behave on a flight. If nothing, you would find a good read which would stir your wanderlust. Get inspired. See the world with Rehlat. How to Overcome Your Travel Fears?